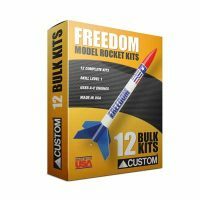 Build your own rocket using authentic Estes components. 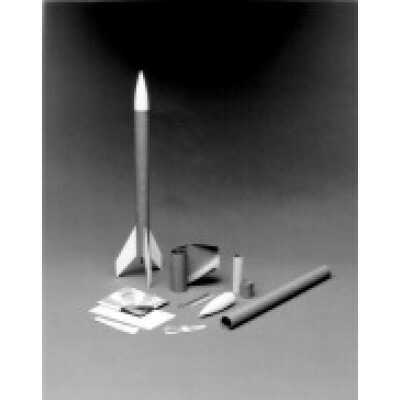 Requires that the student manufactures his own body tube using materials provided. 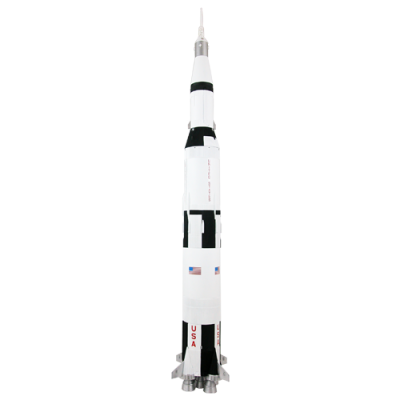 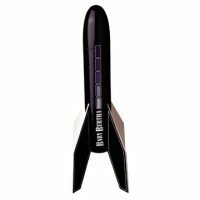 This rocket can withstand engines up to C6-7 without losing fins or other light duty parts. 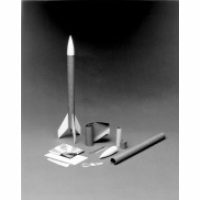 Lowest cost parachute recovery rocket available.